Are you In need of Flat tire service West Palm Beach? Have you ever had a flat tire? Or know how to fix it? Or are you stuck and dont know what to do? Do you have a jack inside of your trunk? Or are you completely confused on how to use it? Or maybe you do not have a spare tire that is properly inflated? Well rest assured West Palm Beach Towing Company’s Driver’s have all the tools and knowledge to get you back on the road and well out of harms way. We carry all of the essential equipment necessary to change any tire no matter the size. Whether you in an 18 wheeler or a go-cart we can help you! 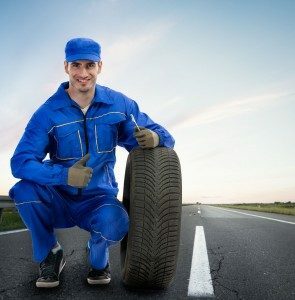 We know how important it is for you to get to your place of travel as soon as possible and that is why we would be extremely happy to change your tire for you.